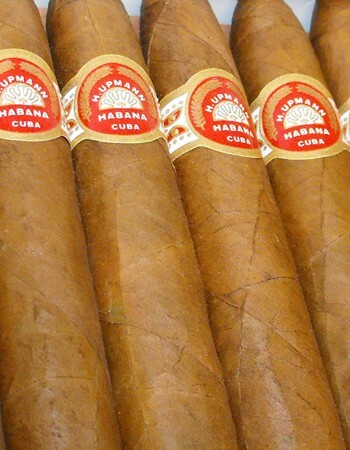 H. Upmann No. 2 | Old Morris Tobacconist Victoria BC, Fine Cigars, Humidores and Tobacco Merchantile. A straight blow-up 'torpedo'. Strong, brash and bold, the No 2's loaded with classic spicy flavour and a deft burn that seems to carry on forever. The voluminous plumes of smoke will make you feel like a cold and crisp hundred dollar bill. 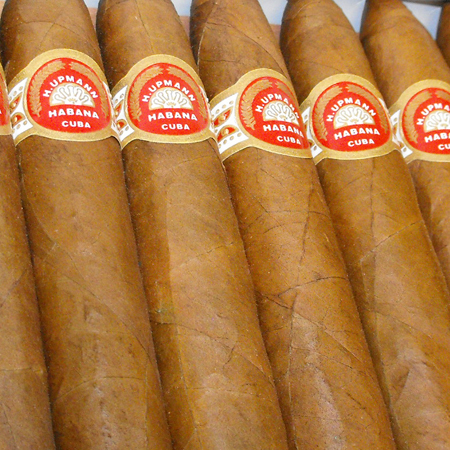 You should definitely wrap your mind in this smooth cinge master Havana.